The Judiciary branch of the Brazilian government is organized based on the guidelines set forth by the Brazilian Constitution. Primarily, the Judiciary system in Brazil is divided into ordinary courts and specialized courts, which are managed either on state or federal levels. Military Courts: Military courts are specifically for the Brazilian Armed Forces. Headed by the Superior Military Court, the rulings in these courts are meant to determine whether members of the military are guilty or innocent of certain crimes pertaining to military law. The Superior Military Court as the power to determine the guilt of defendants, as well as decide what their punishment will be based on the severity of their crime. 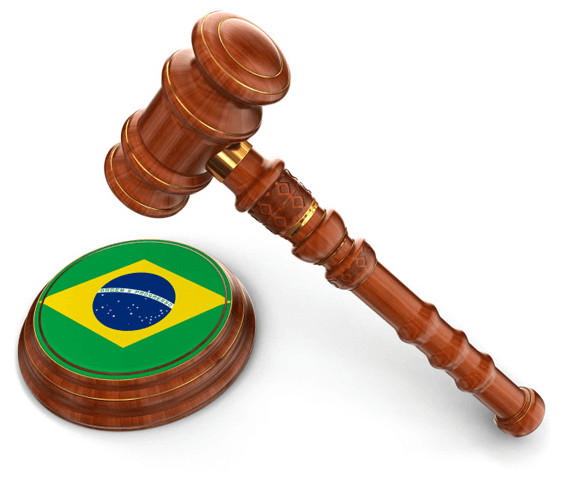 Labor Courts: These courts make rulings based on Brazilian labor laws. First instance labor courts deal with individual complains and matters of administration, whereas second instance labor courts are regional and deal with appeals on a larger scale. These courts are headed by the Superior Labor Court. 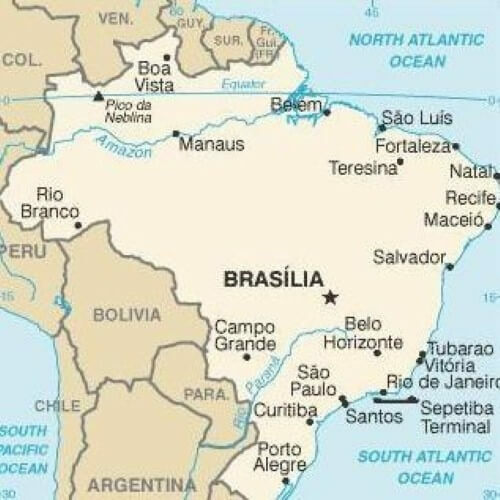 Electoral Courts: Electoral courts were actually established in Brazil in 1932. Their purpose is to make judgments on electoral matters, whether administrative or criminal, and also issues of a political nature. They’re headed by the Superior Electoral Court, and there is a Regional Electoral Court based in every state. Ordinary courts exist at the state level and at the federal level. State-Level Courts: At the state level, state territories divide up judicial districts. Each state has at least one trial court. In these courts, the judge has the final say, except for willful crimes life when a jury is called in. Each state also has a Court of Justice, which is the highest level of the state judiciary system. These are courts of appeal and decisions are usually made by three judges. The Judiciary system in Brazil is rather unique and multifaceted. Like much of Brazil’s legal entities, it is based almost entirely on the guidelines set forth by the Brazilian Constitution. Since Brazil is based on Civil Law, all rulings are measured up against the Constitution, so it is the most important part of any court body in the country. The Judiciary branch of government in Brazil is complex, and learning more about it will give you a better understanding of Brazil’s legislative history.